Chinese New Year is just around the corner. 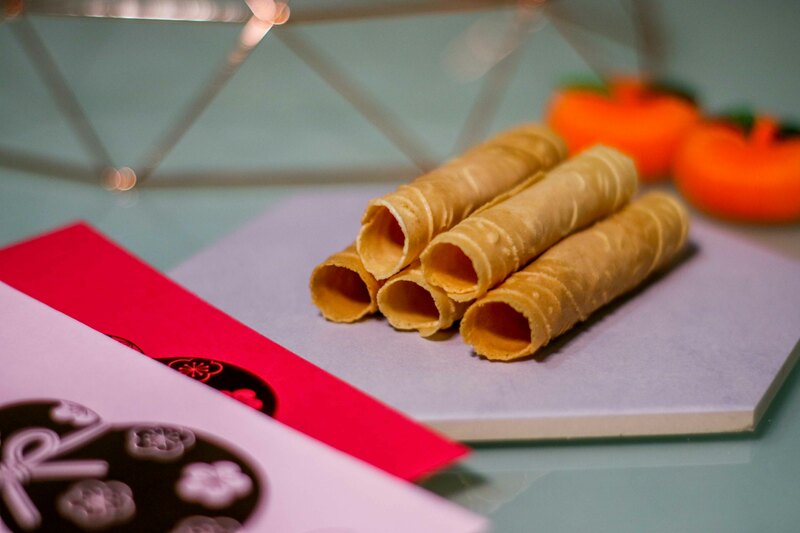 Are you on the hunt for the best Chinese New Year goodies in town? 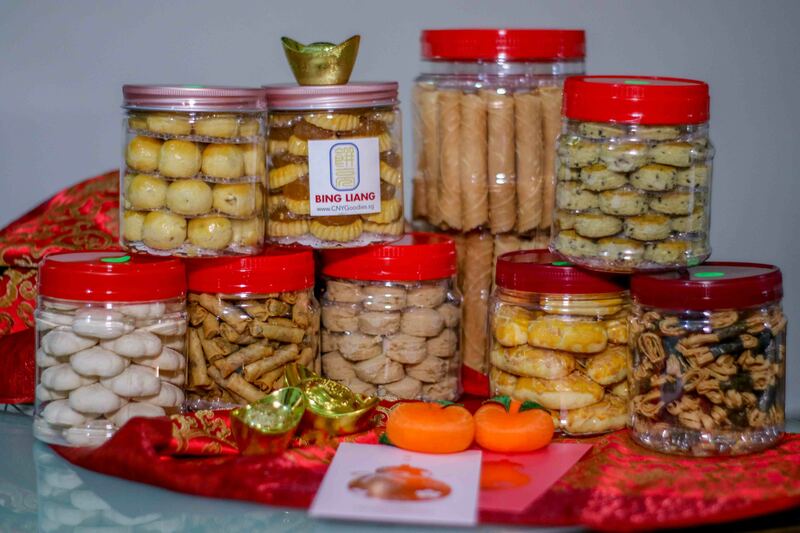 I have good news to share with you as Singaporeans can now purchase their favourite Chinese New Year goodies from Malaysia’s Bing Liang Bakery online this year! 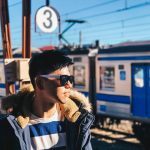 Here’s a little introduction about The Bing Liang Bakery. It was started out as a family business in Muar, Johor in 1998, baking cakes and pastries from home with inherited secret recipes. 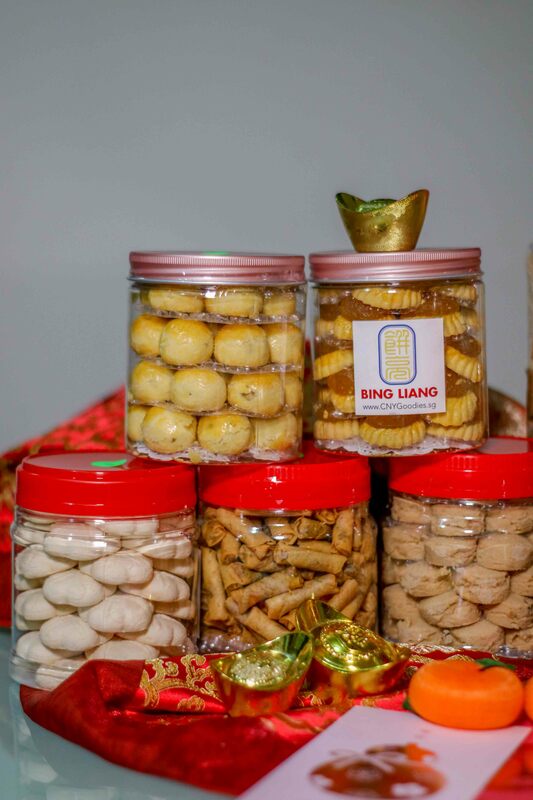 From baking for friend and relatives to providing these handmade delicacies with a commercial kitchen, Bing Liang Bakery have played a part in making Chinese New Year a joyous occasion for all families with their homemade and handmade goodies for nearly 3 decades. We managed to try out the best sellers from Bing Liang Bakery and these are our top three favourites! Love letters are a must have for every household during Chinese New Year. We love the crunchiness of these golden egg roll and I must say, they are one addictive goodie that you will finish the whole bottle before knowing it! The most common type of cookies we can find during Chinese New Year is the peanut cookies, but you can find a different kind of cookies from Bing Liang Bakery, which is the Sesame Green Pea Cookies. 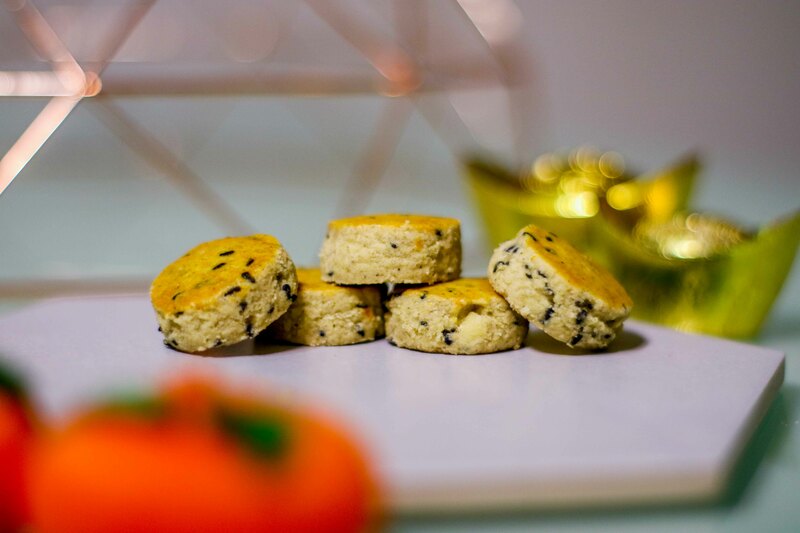 This savoury cookie melts in your mouth with a shockingly good taste, not forgetting the fragrance of the sesame that lingers in your mouth with every bite. 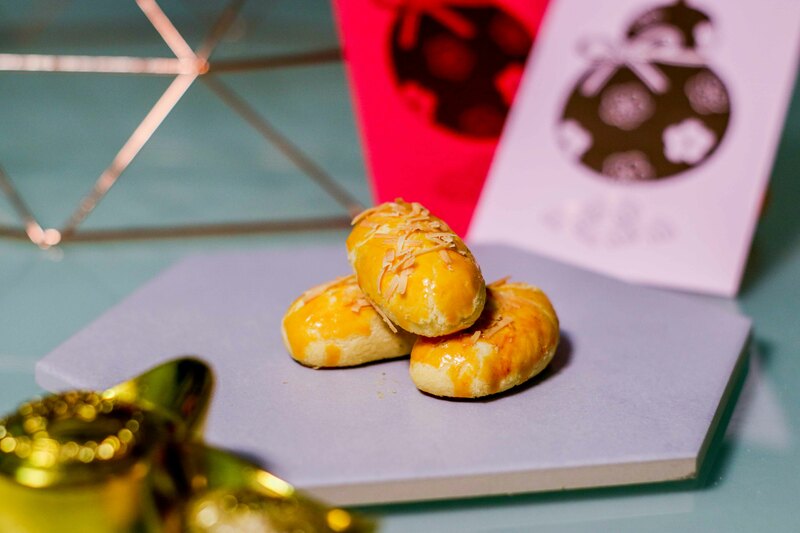 After years of experimentation, Bing Liang Bakery came up with the best Cheese Pineapple Tarts you can find. You may find it weird to have a combination of cheese and pineapple, but surprisingly, it actually works! The cheese in the pineapple tart actually brings a creamy effect that finds the connection between salty and sweet. Definitely something different from your usual kind of pineapple tarts. 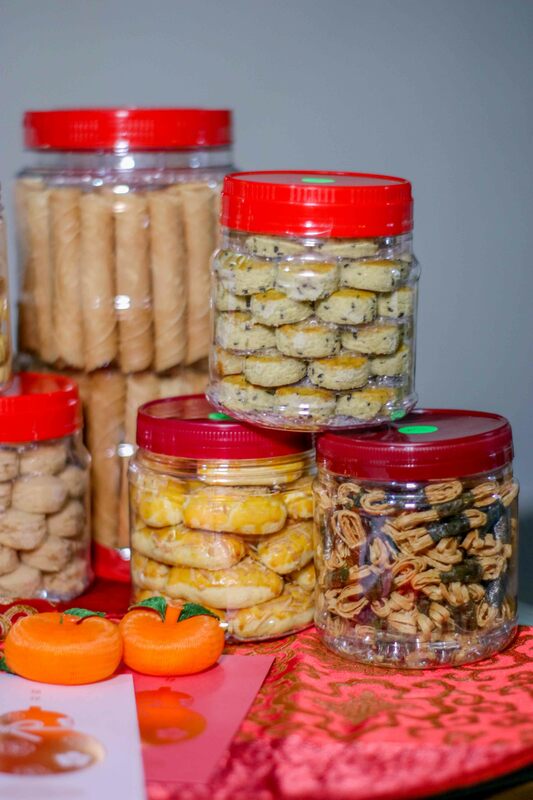 Other than these Chinese New Year goodies that we’ve personally selected, there are other goodies such as the Kueh Bangkit and Hae Bee Hiam which are Singaporeans all-time favourites too. Also, to avoid any disappointment, you can place your orders online now, without having to cross the borders over to Malaysia to get these. 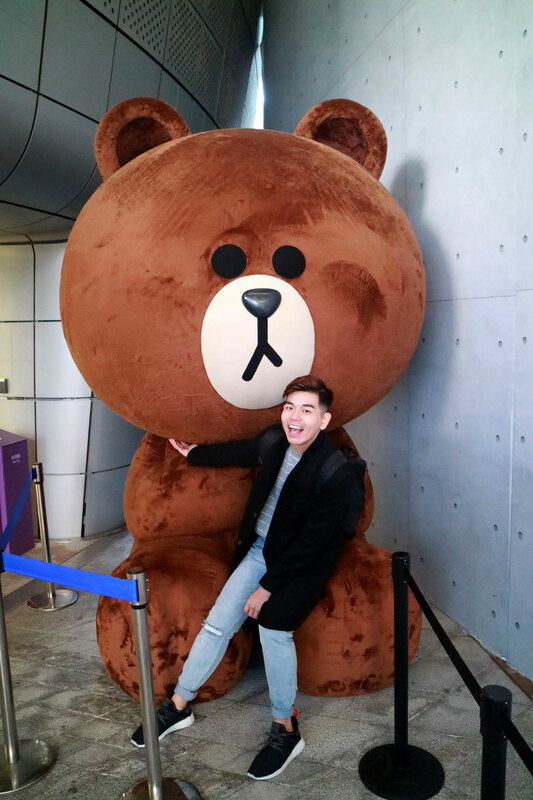 You can also head down to the walk-in testing venue to try them out, and bring some home too. To place your order and for more information, visithttps://cnygoodies.sg. This is brought to you in collaboration with Bing Liang Bakery.